Cuemaster recently added the C100 camera from Canon to its equipment list. 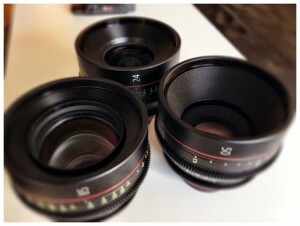 Together with the camera we have 3 cine style lenses with an EF mount, also from Canon, available. 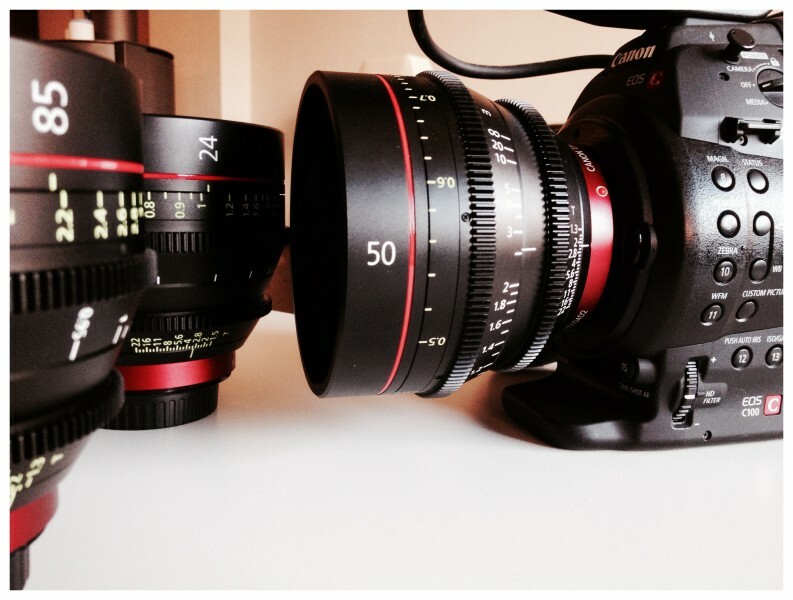 They have focal lengths of 24mm, 50mm and 85mm. Please contact us if you want more information about this camera. We can also offer you intresting packages including a teleprompter, for recording video messages.